Never underestimate the power of the internet! 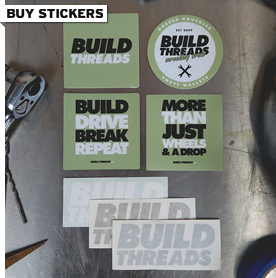 A short while back, I sent some Build-Threads stickers over to one of my favourite YouTubers, Home Built By Jeff for his mailbag segment (here’s a screenshot). One of Jeff’s viewers, Michael, was watching that very episode and decided to get in touch to show me his own project, this very sorted longhood 911. It starts out as a rusty ’69 with plans for a freshen up (way back in 2005! ), but quickly snowballs into a full build with no stone left unturned, spanning over 10 years, and still continuing today. Jeff is just a regular Aussie bloke; a guy who wants to tinker with cars in his shed and share his progress with whoever wants to see it. 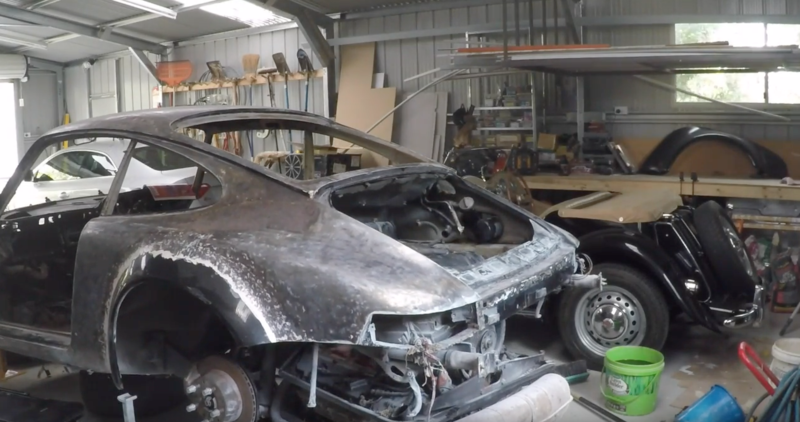 I don’t know his work background but he seems to be the kind of guy who can do a bit of everything, and he’s giving it a red hot go with a 1974 Porsche rebuild. There are no delusions of grandeur, no merch to sell, no special effects, no swearing and no trash talking for minutes on end. That’s what I love about this channel, the build, and Jeff. It’s just a refreshingly down-to-earth viewing experience in a booming YouTube market full of people who seem to love the sound of their own voice more than they do working on cars. Go Jeff! I’ll be sure to keep adding videos as they are released. 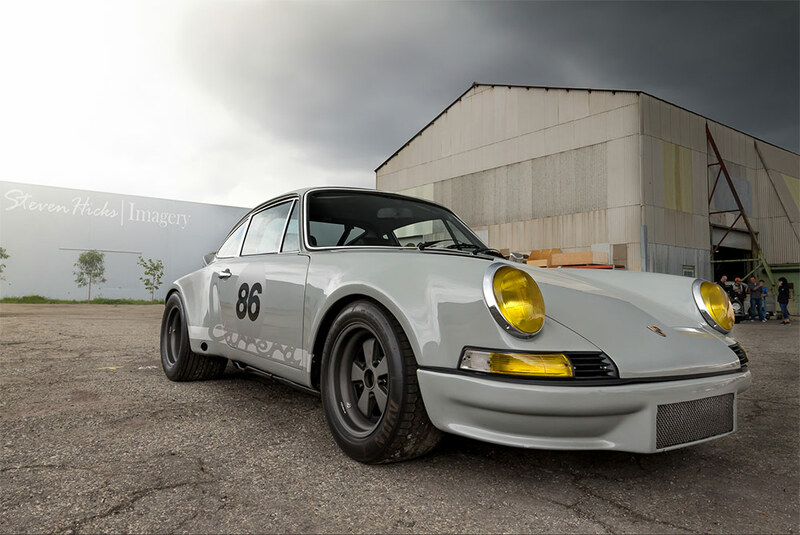 Click here for more Porsche builds. Click here for more videos. Do you remember when I made the ‘people who get it‘ post tag? 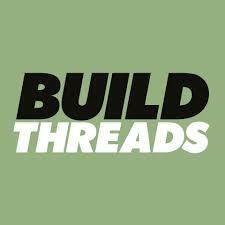 I created it so I could tag the best quality builds, the one’s that you never want to end, the ones that make you go back to the beginning once you reach the last page. Kris is a perpetual offender of such threads, who has his ramblings and beautiful photos not only featured on websites, but also in various forms of print. You may or may not remember a previous build of his and his wife’s that I featured; the highly detailed and jealousy-inducing (for me!) Manilla green MK1 Golf. Well, Kris has kept himself busy since then, turning spanners on not one, but two classic 911’s. 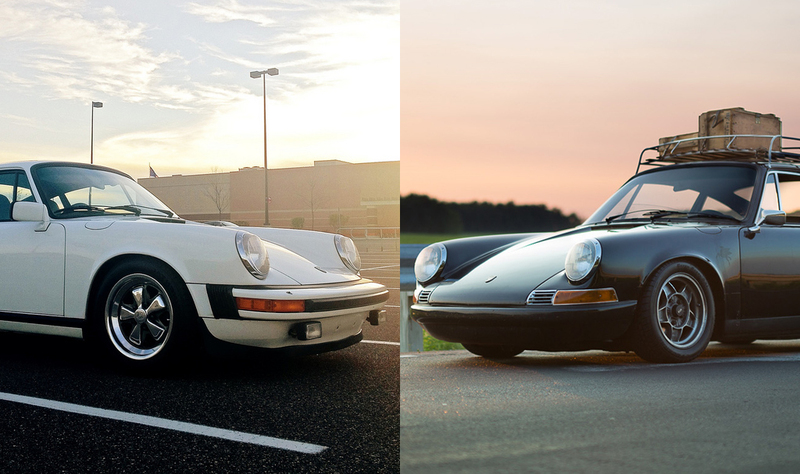 The first being a white mid-80’s model, and the most recent seeing him finally snag one of his dream cars, a longhood 911. In a world where 911’s (especially classic ones) are all the rage and plastered all over the internet, it’s refreshing to see a regular car guy like you and I have his way with them. He doesn’t have a warehouse full of Porsches, he doesn’t travel the world bolting on bodykits for cashed-up clients, and he doesn’t charge 6-figures for mil-spec side indicator wiring. This is how a regular person, with a regular budget, works on (and DRIVES!) a Porsche.